Surface Prep Mediums are used to seal prime and add tooth, suitable to be used for both acrylic and oil paint. Base coat primer; one coat is usually all that is required. Application: Undiluted or thin up to 25% with water. 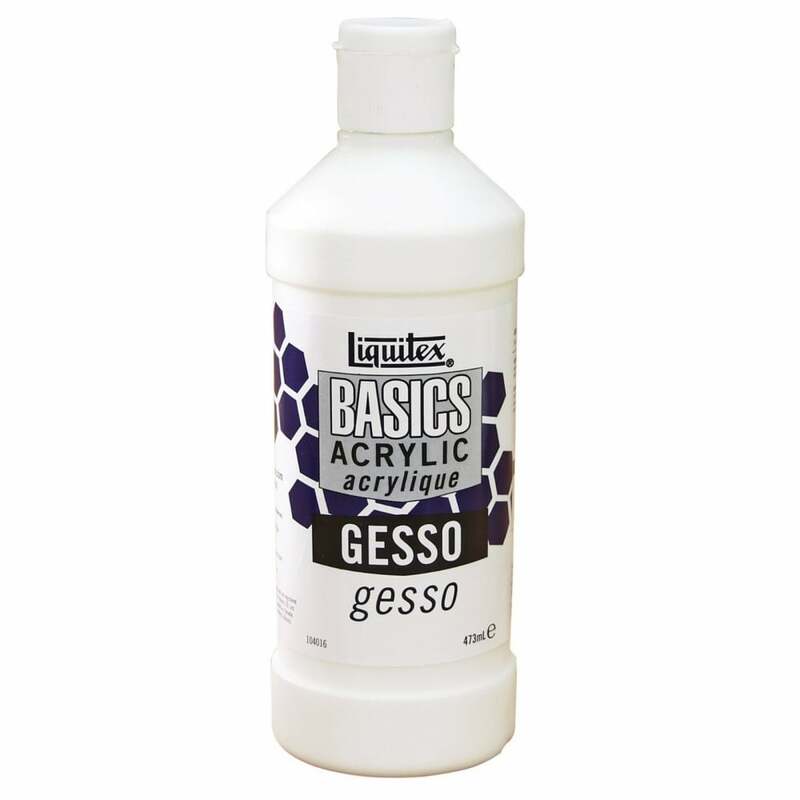 When thinning more than 25%, use an equal mixture of water and Liquitex matte medium to thin gesso. A bit about the brand: A great acrylic based brand, Liquitex was the first water-based acrylic paint created in 1955 and since then have partnered with artists to ensure that they continually evolve and innovate – resulting in a long history of acrylic innovation.